Sarah has more than ten years of experience as a copywriter. She's made a living finding communication problems and solving them with words. It can be surprisingly difficult to decide what to write in a birthday card. Even though we encounter birthdays often, we may toil over what we can say that is personal and meaningful, only to resort to something generic. We might end up saying, "I hope you have the best day ever!" which is a nice sentiment, but hardly memorable. Birthday wishes are better when you can tell they come from the heart. Some generic messages can sound forced, and gushy sentiments are often less meaningful than the writer might hope they are. 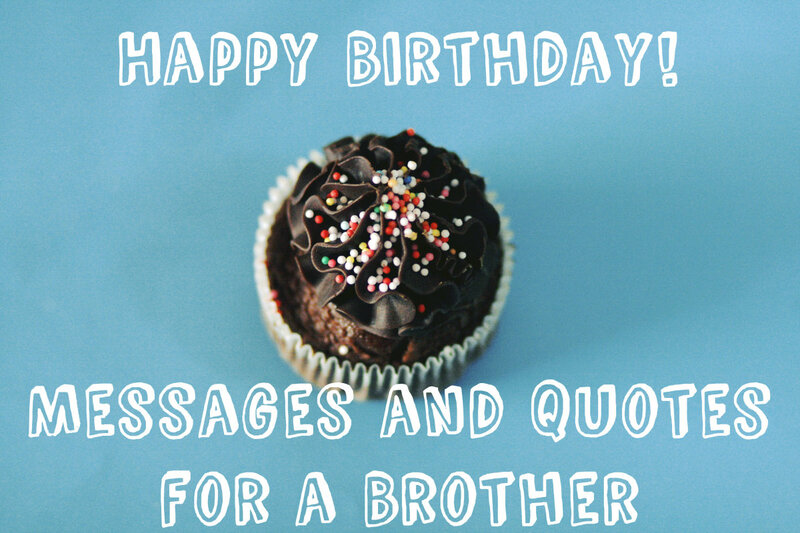 Birthdays are fun, so why not add some of your personality to the card you send? Why not make it more personal, interesting, and memorable? 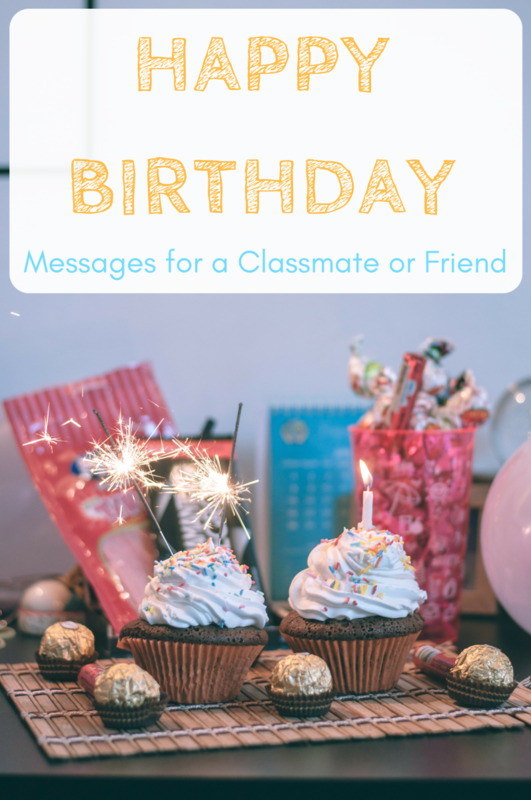 Read out to find some ideas about how you can create a birthday message that is personal but may add something interesting to the recipient's day. When you sit down to write a more original greeting, remember that you don't have to write a novel. You also don't need to take the opportunity to express every feeling you've ever had about the person you're sending it to. You can make another person feel special by putting a little extra effort into thinking about what you're saying to them. 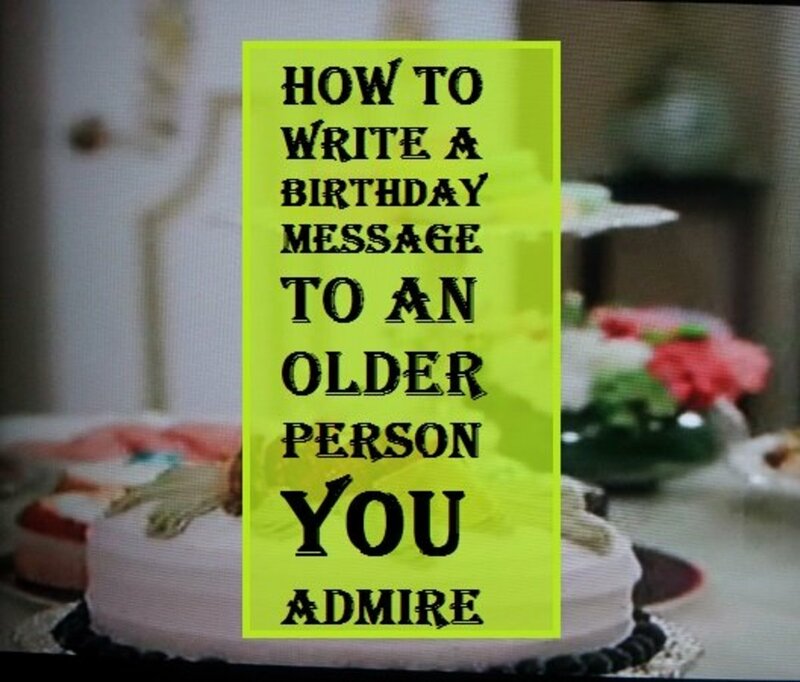 Here are a few approaches to writing better messages in your birthday cards. Write about a favorite memory the two of you share. Describe it briefly, then tell them what it meant to you. It can be something as simple as, "Remember when you met me at my house with dog treats when I brought home my new puppy from the pound? You have always known how to help me find excitement in new situations. And, my dog absolutely loves you." Sharing a happy or meaningful memory is a great way to make them smile, even if it might seem small or insignificant. It is a great way to make them feel special and more connected to you. Tell them a story about something that reminded you of them. People like to know that you are thinking of them, and it is meaningful when it is about something they like. People tell me that they think of me when they see dark chocolate flavored stuff, and it makes me smile because, well, I love dark chocolate, but also because it is flattering to hear that someone has been thinking of me. As another example, my niece once told my mother that she picked out a dress for herself because it made her think of her. The dress had a daisy pattern, and my mom loves daisies. My mom floated on cloud nine for the rest of the day, and the story seared itself into my mind and heart and made a positive impact on me as well. 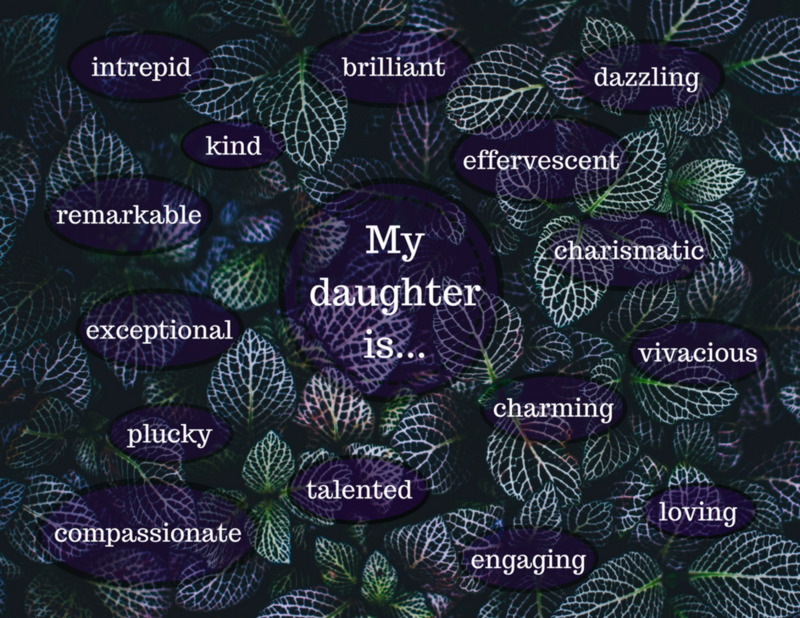 Write a special quote that you think will be meaningful to them. One of my favorite age-related quotes is one by Pablo Picasso: "It takes a long time to become young." A lot of cards have something already written inside them, but you can write a fun or thought-provoking quote above or below it to add to the card. 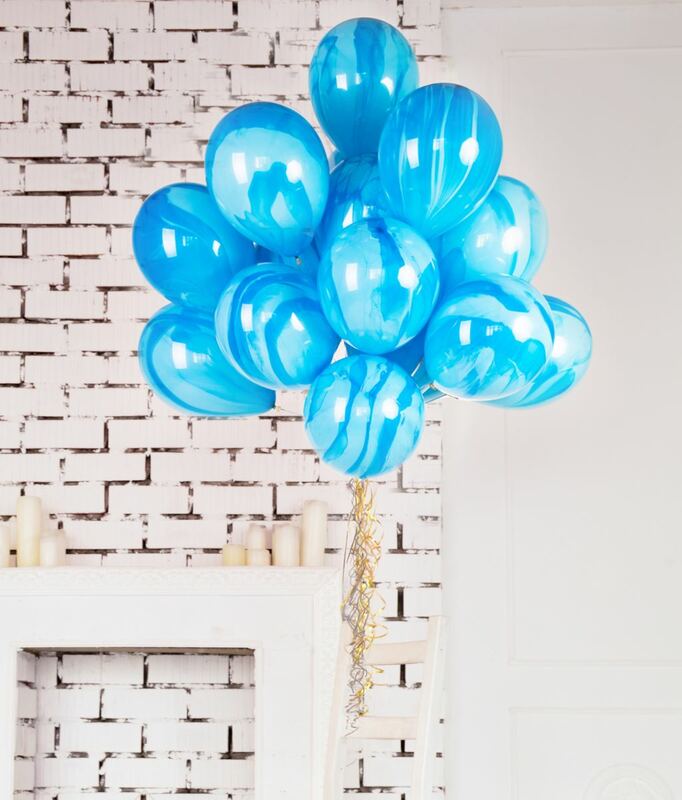 Reading the quote is a fun experience for the birthday girl or boy, and it might make them see life or their special day in a different like. Just writing out a quote that you didn't even have to think of yourself adds depth to your card and implies that the poetic quote made you think of your loved one. Tell them about a new song you like or mention a song that makes you think of them. For example, you could say, "I hope your birthday is Cake by the Ocean this year," or you could simply tell them to look up a song that puts you in a good mood. I like to listen to "Endless Fantasy" by Anamanaguchi when I want to smile, so I might write that I hope their birthday makes them feel like that. Then, if they google the song, they'll understand. It's like an interactive birthday card. Alternatively, you could share lyrics you enjoy and tell them that you hope they enjoy them too, then say something like, "I hope that the rest of your birthday is musical and magical." If you like the sound of this idea, you could even send them the song on iTunes or Amazon. Then, in the card, tell them why you picked it. 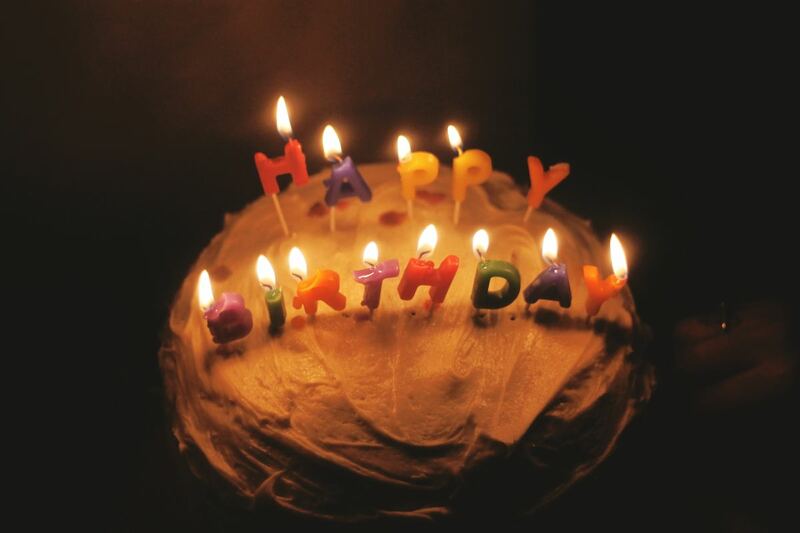 Share a "This Day in History" fact about their birthday. 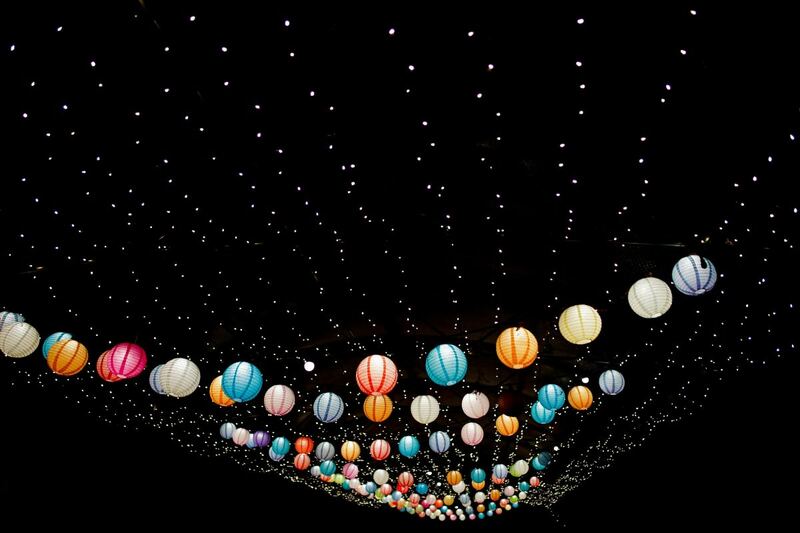 It is fun to feel connected to the rest of the world—learning about what makes the day of your birth special can help with that connection. Pick something fun and easy-to-remember, like, "The first color television was sold in the United States on this day in 1960" or "You share a birthday with Leonardo DiCaprio!" Little factoids can be related to their interests and hobbies, or they can seem completely random. For example, I'm not really big on candy, but if someone told me that the marshmallow was invented on my birthday, it would make me smile! Tell them a joke. It can be a birthday joke or just a joke you like. You could include it on the left hand side of the interior of the card, or write it in the body of your message. You can close it out by saying, "Here's to lots of laughs on your birthday!" If the joke you want to tell isn't related to birthdays or parties, you could write, "Here's a random joke for your birthday!" so they know you just want to make them laugh. You can always use a more general message as well, especially if you don't know the person very well. One thing to remember as you choose what to include in your card is to make it about them, not you. Try to choose something they'll like or will think is funny. It's another way to show them you care! You may think that "words of encouragement" are unnecessary for writing a simple birthday message. But, if being a writing instructor for first-year college students taught me anything (and it taught me a lot of things), it showed me that a lot of people write off writing early on. Many people sit down with a lot of thoughts swimming around in their brain, and they want to put them onto paper. But then, they'll get intimidated by grammar and word choice, or even their sloppy handwriting. If you've ever said, "but I'm not a good writer," then these little tidbits are for you. First, it's okay that you feel a little nervous or uncomfortable. You're expressing emotion through writing. Second, don't worry about spelling or grammar. Just try your best to be clear. That's really it. Try to be clear with what you're saying. If you have a memory you want to share, start with, "I remember one time that we..." and then let the words flow. If it helps you, write a little draft first. It's also good to allow yourself the right amount of time to do it. Writing a nice message might take ten minutes instead of three, but your loved one is worth a few extra minutes! Also, if you're going to do something, you might as well do it with intention and love, right? You may be surprised how easy and rewarding it can be. And, your friend or family member will appreciate the personalized birthday greeting!